Poaching fish in a court-bouillon is ideal for enhancing its delicate flavor. 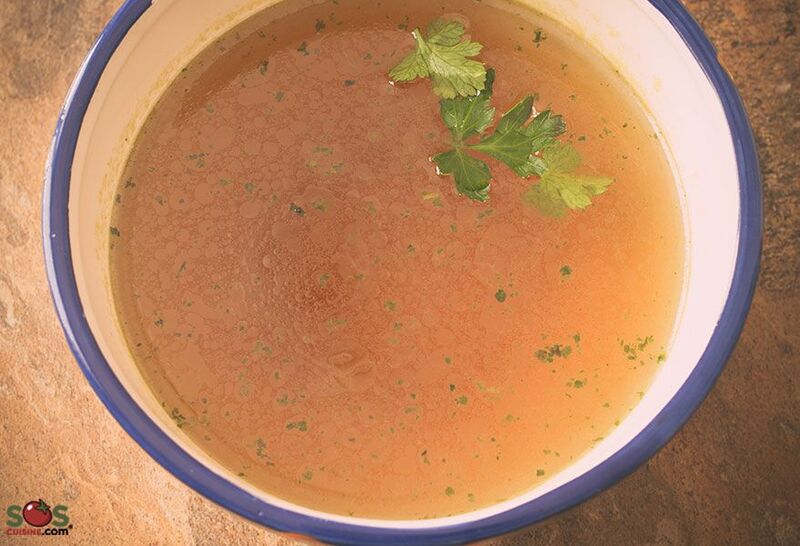 This is a vegetable broth, flavored with fresh herbs and vinegar or wine, which must be made in advance and then cooled. Court (French word for “short”) means that it is neither long in its preparation time nor too rich in taste. Fish is cold poached then brought to a simmer, while shellfish and crustaceans are dropped into a hot court-bouillon. In the case of fish, it is very important to keep the broth at simmering point, without ever the bringing it to a rolling boil to preserve the delicate flavor of the flesh. After cooking fish or seafood, you can filter and preserve what has now become a fish stock for future use in other preparations. Try our recipe for Poached Fish with Homemade Mayonnaise. Originally published in the Journal de Montréal on May 25, 2013.